The publication is focused on the application of mobile technology in school education. While creating this eBook our goal was to create a catalogue of selected good ideas, practices and tested best examples in using tablets when working with students. Teachers devise lesson ideas using different apps which they implement in the teaching environment. This section of the website allows you to browse reviews for a number of frequently used iPad apps, which the MICOOL project partners have tested and evaluated. 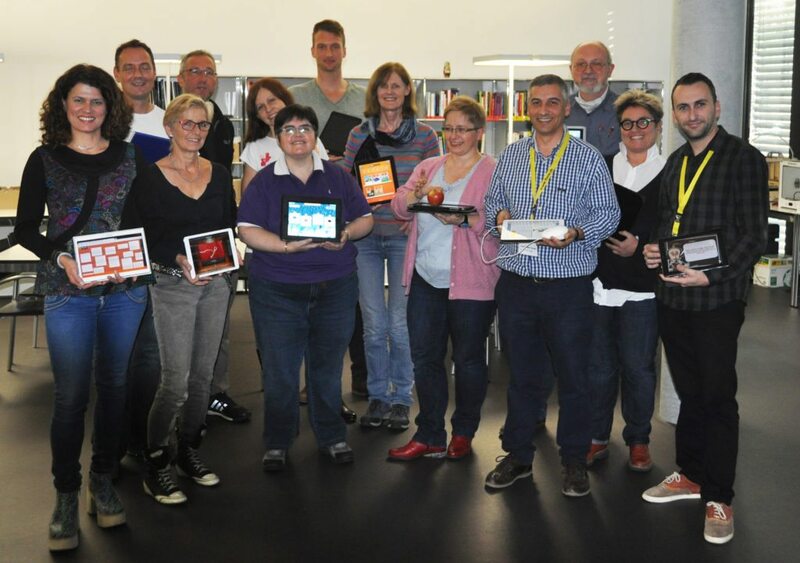 The MICOOL Project brings together seven institutions in six European countries to examine and research how innovative mobile devices change teaching and learning in the 21st Century classroom, and to devise and provide training for teachers working with this technology. The project comprises organisations from four Erasmus+ programme countries – Ireland, Germany, Poland and Portugal – and two partner countries – Switzerland and Montenegro. You can read more on the profiles of the institutions and individuals involved in the project, on the Partners section of the website. We give into your hands an eBook which is part of the Erasmus Plus project “Mobile Intercultural Cooperative Learning”. The publication is focused on the application of mobile technology in school education. While creating this e-book our goal was to create a catalogue of selected good ideas, practices and tested best examples in using tablets when working with students. 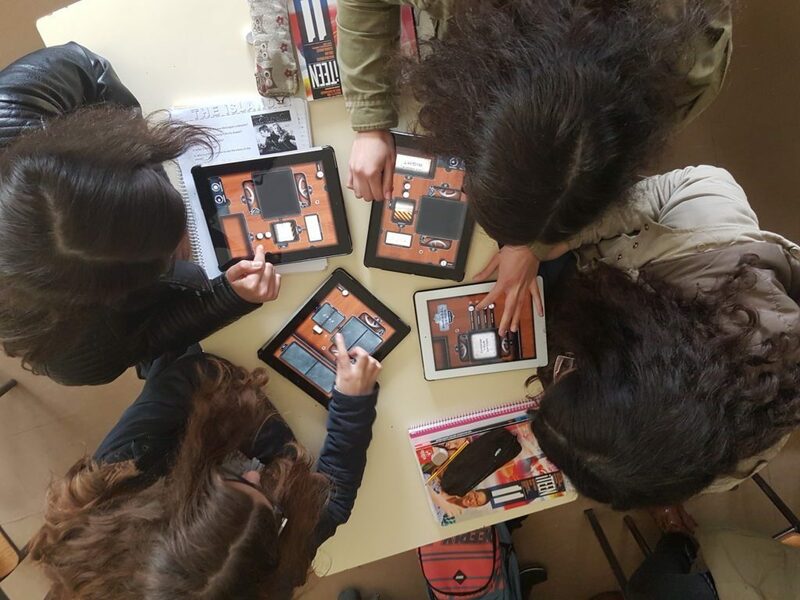 The main task of our publication is to support those teachers who are beginning their adventure with mobile technologies in schools, as well as those who already use these tools and are looking for inspiration.